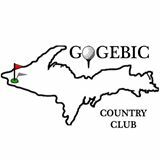 18 holes classic Up North golf set in U.P. beauty. 06-932-2515.